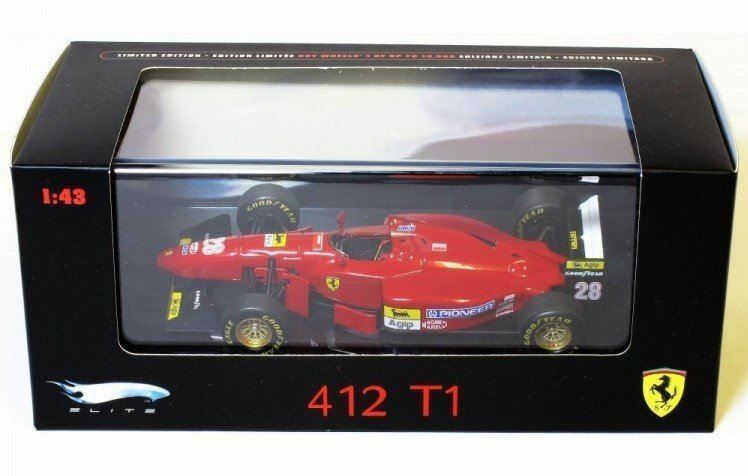 " The 412 T2 was unveiled on February 6th 1995 and marked the beginning of an upswing for Ferrari. It was an extension of the previous Ferrari 412 T1 and was good for one pole position Gerhard Berger at the Belgian GP and Jean Alesi arrived 2nd at Nurburgring in 1995. It's really impossible to miss this incredible model car! "